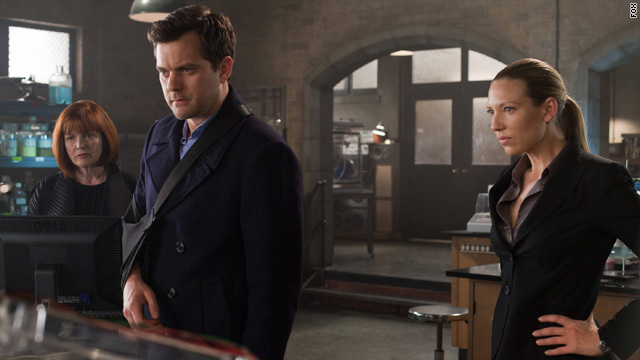 The entire season of "Fringe" has been leading up to the two universes collapsing, and that's certainly what we got in Friday night's season finale. The entire thing, as we discovered last week, was masterminded by William Bell, who in this new timeline is up to no good. "Bellie" wanted to create a brand new world with his genetically engineered creatures, and planned to use Olivia to bring about the collapse (as we saw last week when she saved Peter using her mind, her powers were activated by William).